The Internet is a crazy place where people come together to share and post pictures and videos while they also get to follow their favourite celebrities and idols and get a sneak-peek into their lives. And guess you are not the only one, millions of people follow their stars and thus we have a list of most followed-on Instagrammers. 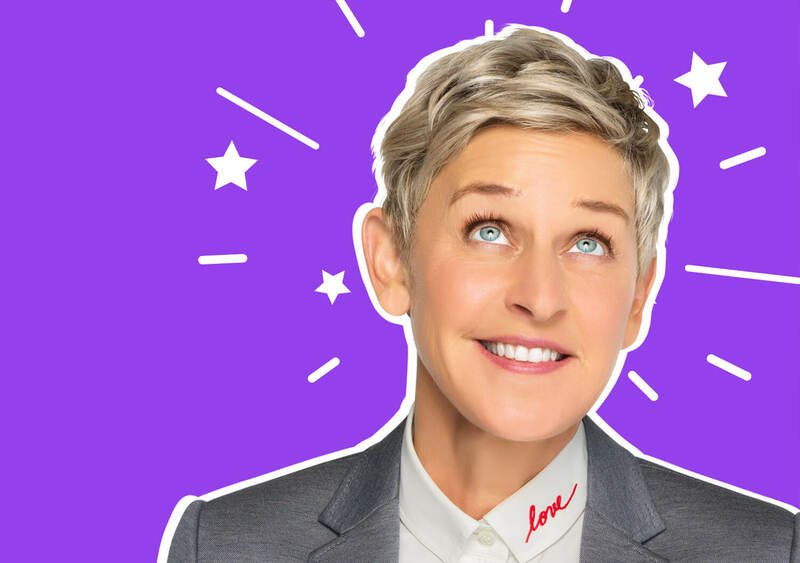 Ellen DeGeneres is known for her positive, funny, inspiring and happy posts on Instagram and thus her followers have reached more than 70 million. Now that’s a lot since many countries don’t even have their entire population count about that much. Ellen already boasts more 70+ million followers on her Twitter account and now she reached another social-media milestone. 70 million followers! That’s insane. I want to give an Instagram follower tickets to my show. Tag a friend who doesn’t follow me, and click the link in my bio. Masaba Gupta To Make GOT Merchandise?